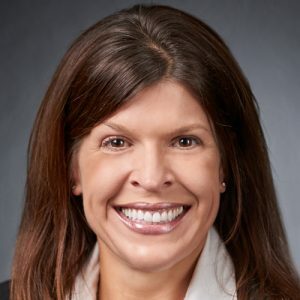 Ms. Fenske is a managing director for CarVal Investors, responsible for investing in credit-intensive consumer and residential loan portfolios. Prior to joining CarVal in 2000, Ms. Fenske was responsible for loan quality due diligence for the acquisition division of GMAC Mortgage Corporation. Ms. Fenske received her B.A. in Finance from the University of Northern Iowa and her M.B.A. from the Carlson School of Management at the University of Minnesota.